Today, there’s almost no end to the types of employee onboarding videos organizations create. 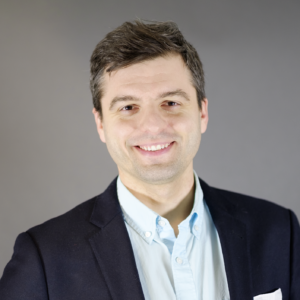 As you build your onboarding video training library you’ll no doubt discover which concepts work best for your offices — and likely invent a new concept or two of your own as well. Of course, you don’t need to try to tell all these story in a single video. A better option is to address each story individually, drawing upon common themes as you share separate lessons. 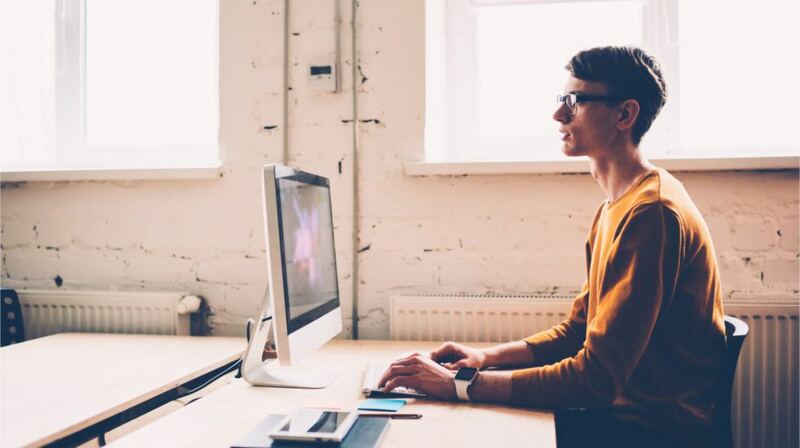 How Are Organizations Using Video To Onboard New Employees? Your corporate vision and mission statements are essential guideposts to who your company is, where you’re going, and how you’ll get there. Presenting these in video helps to make the all-important guiding principles easier for your team to find, to see, to share, and most importantly, to remember. It’s no wonder why Gartner Research has identified vision and mission onboarding video as one of the five greatest-opportunity, lowest-risk ways organizations should be using video. Many experts believe that interdepartmental training is key to the success of every employee, no matter what type of work they’re involved in. Larger companies in particular do well to make sure all employees both understand the bigger picture and how their own work supports that vision. Providing overviews of all that the company does and how each team, department, and business unit support the whole is a valuable way to get new hires invested in their roles. Sometimes, an in-person tour of your entire campus, including where to find common facilities, safety-related locations, and other spots of interest simply isn’t practical. Yet your new hires still need to know where to go to find colleagues, cafeterias, and their HR coordinators. Video tours of your workplace can help employees settle in more quickly. Equally helpful to campus tours can be similar walkthroughs of the new employee’s own team. Likely, the hiring manager already plans on walking their new team member around the office and making introductions. Encouraging the hiring manager to record that tour with a smartphone or webcam is an easy way to help new hires learn names, locations, and responsibilities without the embarrassment of having ask twice. While cultural introductions and logistical considerations are essential steps in welcoming a new hire, the core of most onboarding training will focus on the specifics of your company’s products and services. The most fundamental of these will be how-to videos intended to show your company’s offerings in action. The goal of these videos should be to provide a detailed overview of how each of your company’s offerings work. Depending on your organization, you may find it’s best to partner with your product management or marketing teams to capture this information. Going a step beyond how your company’s offerings work, it’s also valuable to show why — the benefits they provide your customers in working the way they do. This may be recorded alongside the technical how-to, or separately to allow your team to further reinforce your value proposition. This type of video is another specifically identified by Gartner Research as one offering the greatest potential value to organizations. A third type of demonstration video may not show your own company’s offerings at all. Recording insights from sales engagements, competitive news and analyst coverage, and available demonstrations of competitors’ offerings can provide a helpful overview that your new hire can refer to time and again to understand your market as a whole and your company’s place in it. 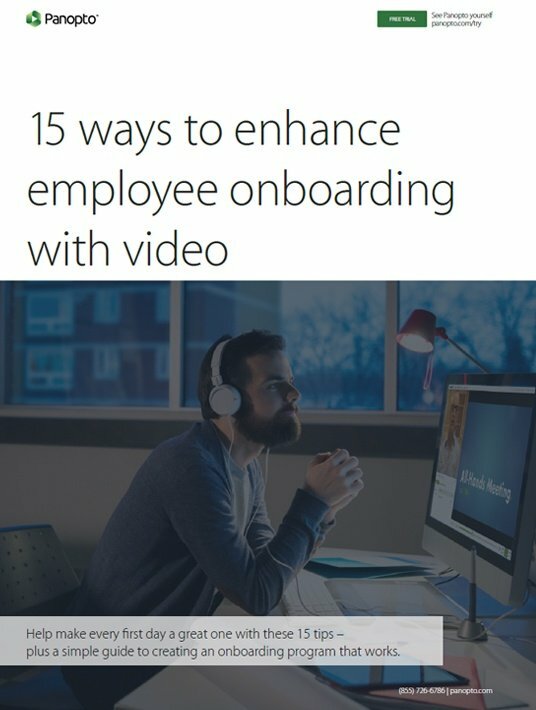 If you want to learn more about employee onboarding videos, download the free eBook 15 Ways To Enhance Employee Onboarding With Video.